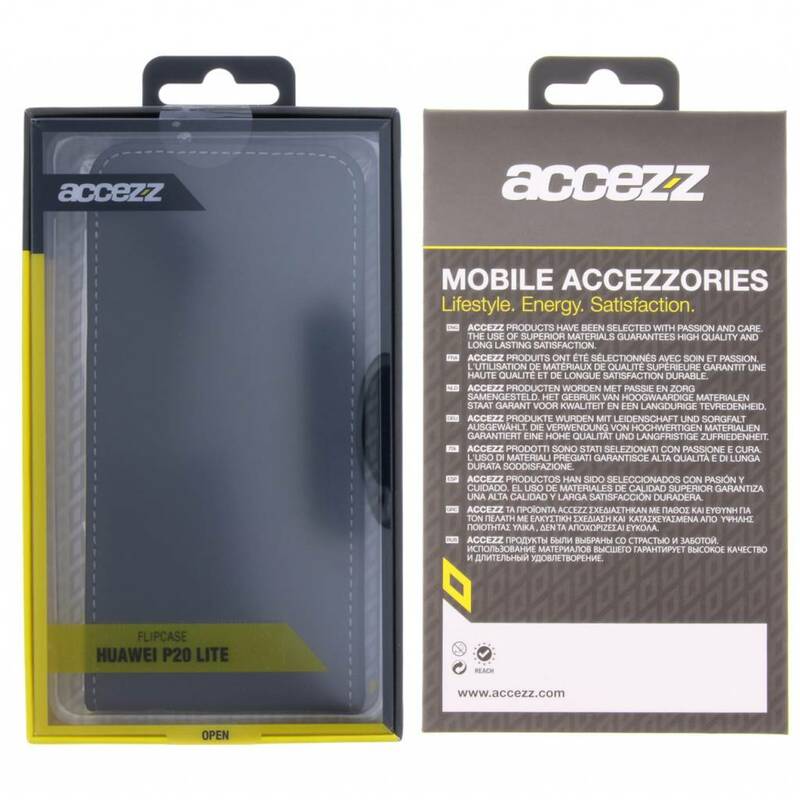 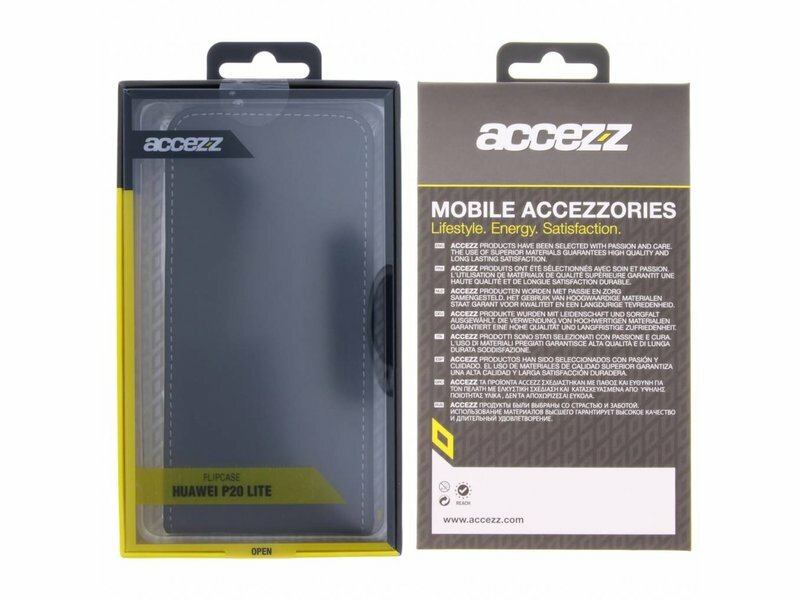 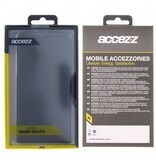 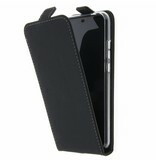 This beautiful Accezz flipcase provides your smartphone with an elegant and stylish look. 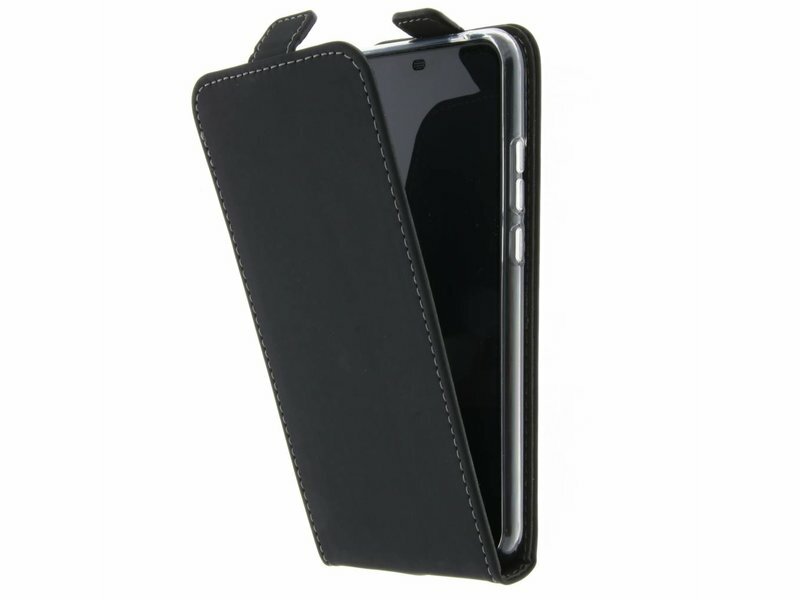 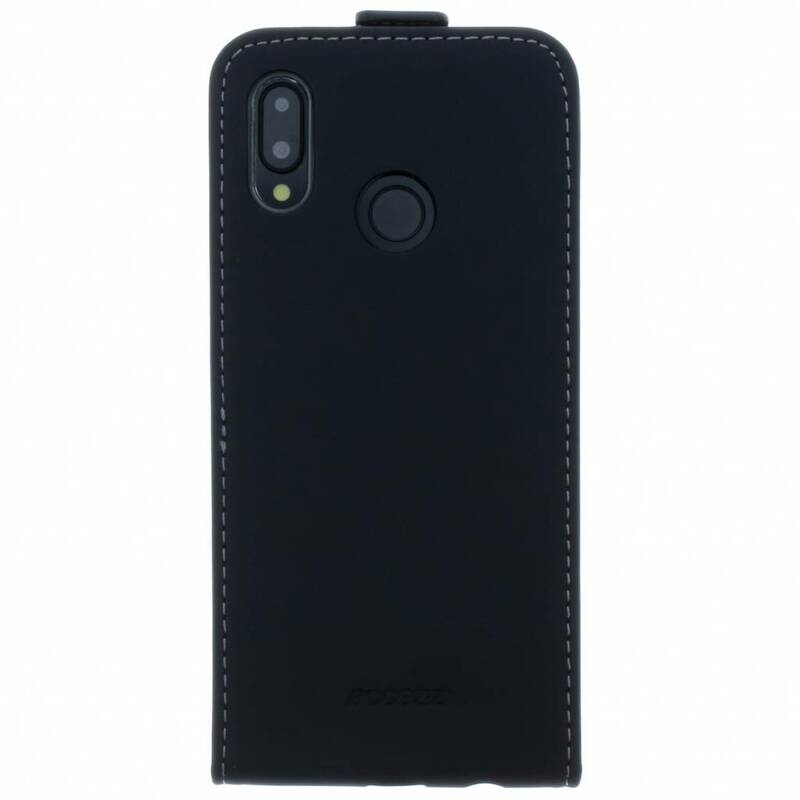 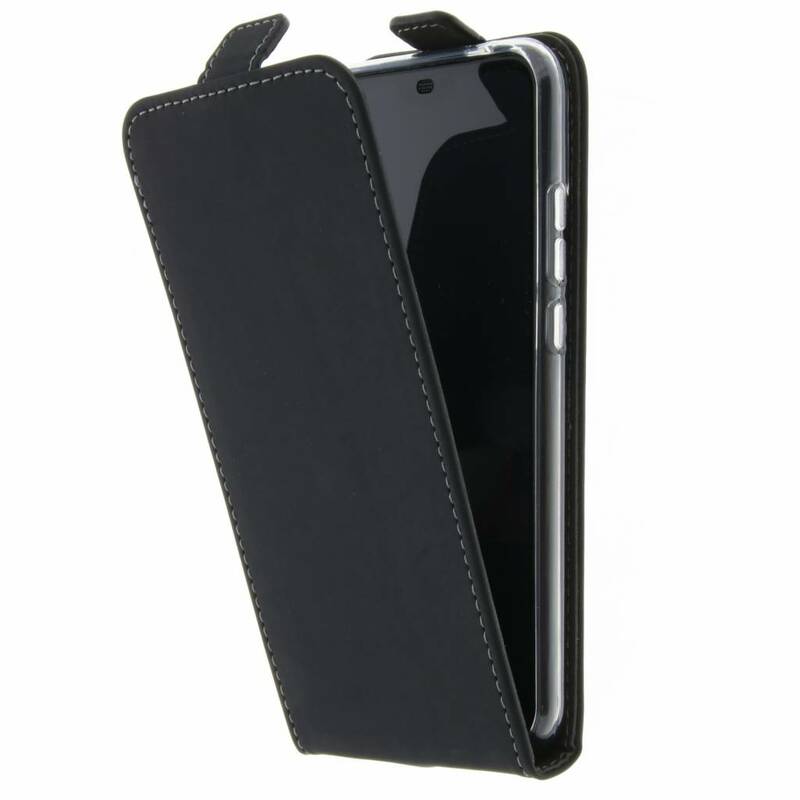 The case is crafted out of high quality artificial leather with a matte top coat. 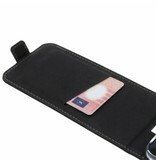 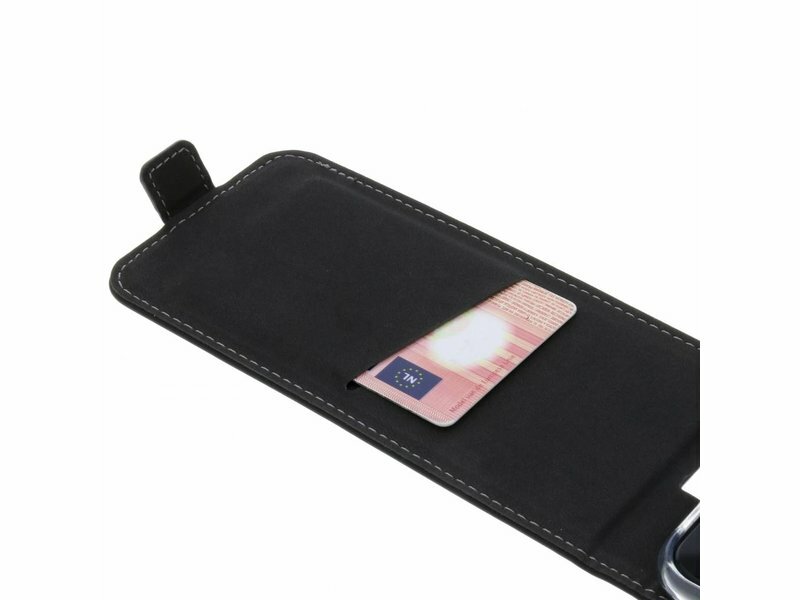 The case has room for a bank card and can be closed by a powerful magnet.